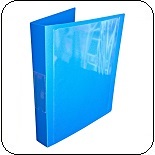 We are a specialist manufacturer and wholesaler of Polypropylene Pockets, Ring Binders, Document Boxes and Self-adhesive pockets supplying trade customers, stationers, and office supplies companies with bulk quantities. 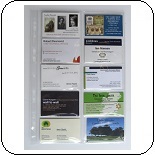 Our products are used in presentation products and for archival storage and preservation of important documents as well as everyday filing/storage. 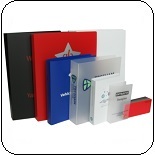 As a company that excels in the production and supply of a whole range of quality stationery products we are able to listen to your needs and advise on the best pockets, binders or other storage to suit your application. 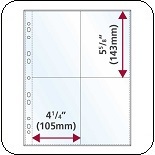 In some cases where large quantities are required we can arrange for bespoke sizes to be manufactured. 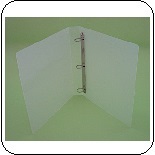 We have stock of over a million pockets; therefore you do not have to wait for your order to be manufactured. 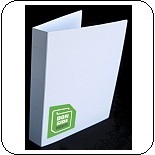 We also have tens of thousands of pre-cut binder covers ready and waiting for mechanisms to be fitted into them, thus allowing us to make up orders within hours of your instructions. 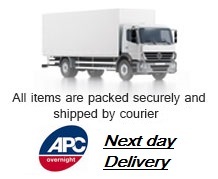 Our carrier picks up packages for despatch to the UK and Ireland on a daily basis and we also ship to EU countries and as far afield as Australia and New Zealand. 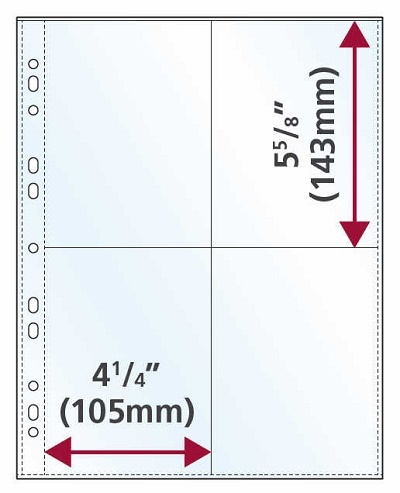 Order as few as 100 pockets, or full pallets of 30,000 or more. 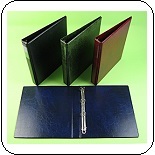 We can arrange same day despatch for customers paying by credit card. 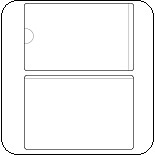 Full VAT invoice supplied. 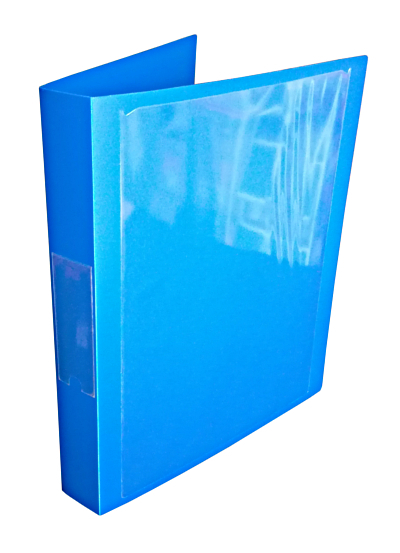 We manufacture and supply archive safe punched polypropylene pockets and sheet protectors used by libraries, archive departments, local archive, schools, museums and genealogy resource suppliers for the archival presentation of documents. 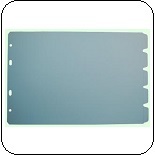 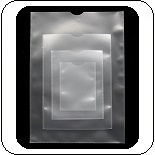 The material used for our range comprises a glass clear (smooth) or orange peel (slightly embossed) polypropylene sheet. 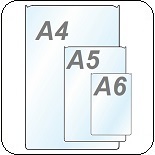 Our range of open ended plain pockets or job card holders (unpunched) are used by many different industries and are available in five sizes with an option of red material on the A5 and two different thicknesses on the A6 pocket. 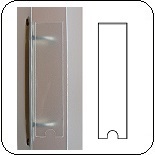 We have sizes for holding small credit card sized items such as travel tickets and business cards etc. 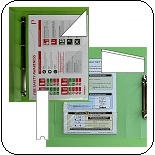 Our A5 and A6 pockets are used by opticians and chemists for record keeping. 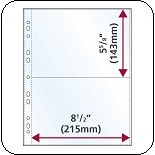 If you require a large quantity (10,000 or 20,000) of a special sized pocket then we will be happy to quote. We are also able to print logos close to the edge on our pockets at the same time as we manufacture but minimum quantities apply (10k or 20k). 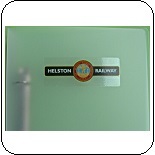 Please contact Dave or Ian on 01302 288960 for special sizes. 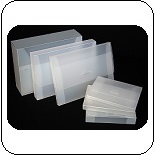 We manufacture and hold stock of high quality frosted clear polypropylene document boxes, with flap and 'D' tab closure. 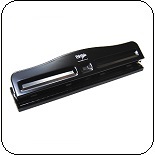 Perfect for storage of important documents, distribution of instruction manuals, product samples or advertising materials for business or retail use. 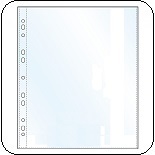 We have various shapes and sizes of self-adhesive pockets in stock for applications such as business card holder, carpark permit holders, document holders etc. 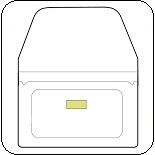 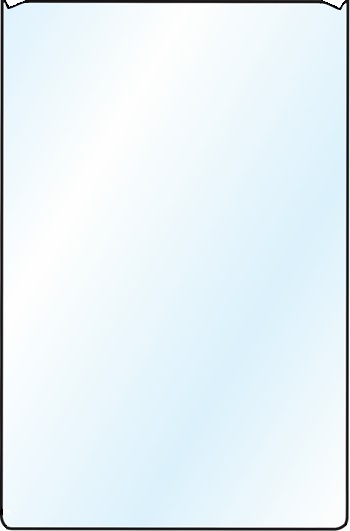 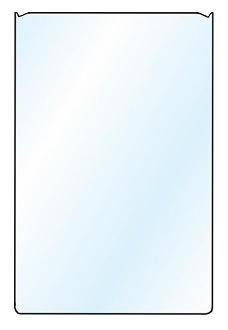 Sometimes known as rectangular pockets, spine label pockets, angular file pockets or diagonal corner pockets they will stick to almost any smooth surface, especially card, glass and plastic One particular pocket is regularly used for sticking inside car windscreens for holding car park permits and admirably demonstrates the robustness of the adhesive used. 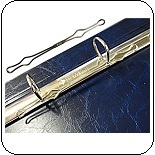 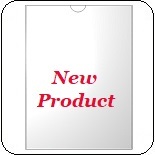 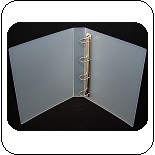 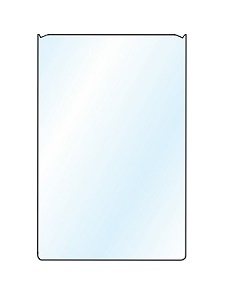 We also stock a small range of self-adhesive pockets with a closing flap for securing items such as memory sticks to the inside of folders or binders or the side of machines.